Do Ghost Ships Still Haunt the Great Lakes? 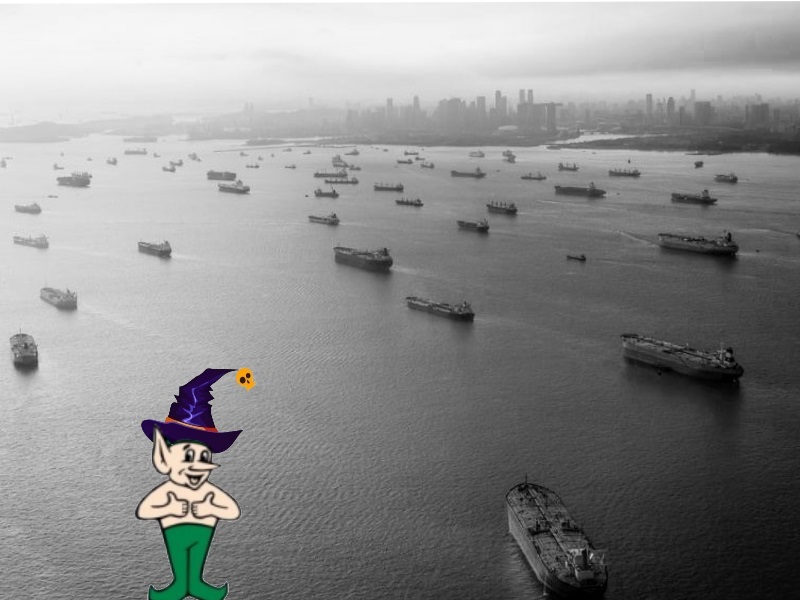 What a great article right before Halloween on the long asked question “Do Ghost Ships Still Haunt the Great Lakes?” The Gremlin thinks so. Follow the link to Joe Sills great article in the latest online issue of Fishing Tackle Retailer.